We strongly suggest to vacuum your rugs before our technicians come. We will appreciate if you empty your rug from any furniture & other stuff. We also suggest to make sure that you removed everything (tiys, coins, pins etc). We also strongly suggest to remove all easily broken things such as glasses, lamps and photo frames. How Long Does It Take To Clean My Rug (Couch)? Usually it takes up to an hour or two (for couch) depending on the condition and type of your rug. How Long Will My Rug (Couch) Dry? 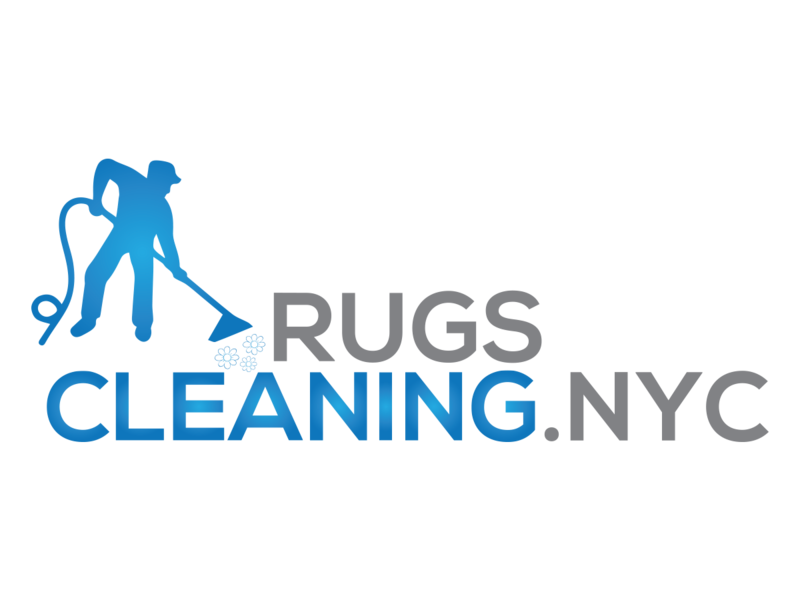 Does RugsCleaning.nyc ® Company Use Chemicals? We use only professional cleaning solutions like “Powerburst” and “Powerhuse” for shampooing service. These products are absolutely eco-friendly. Moreover these product are pet friendly. Do Technicians Move My Furniture? Our Technicians will move your chairs and tables absolutely for FREE. Although they will not move couches, sofas, china cabinets, beds, dressers and other bulky stuff heavier than 50 pounds. How Often Does My Rugs (Carpets) and Furniture Require Professional Cleaning? The frequency depends on the usage of your rugs (carpets) or furniture. For example, door rugs need regular cleaning every 3-4 month. A Rug in 1 bedroom apartment with 2 tenants needs cleaning every 6 month. Couch or sofa needs cleaning every 6-12 month depending on the type of fabric and how much it is trafficked.